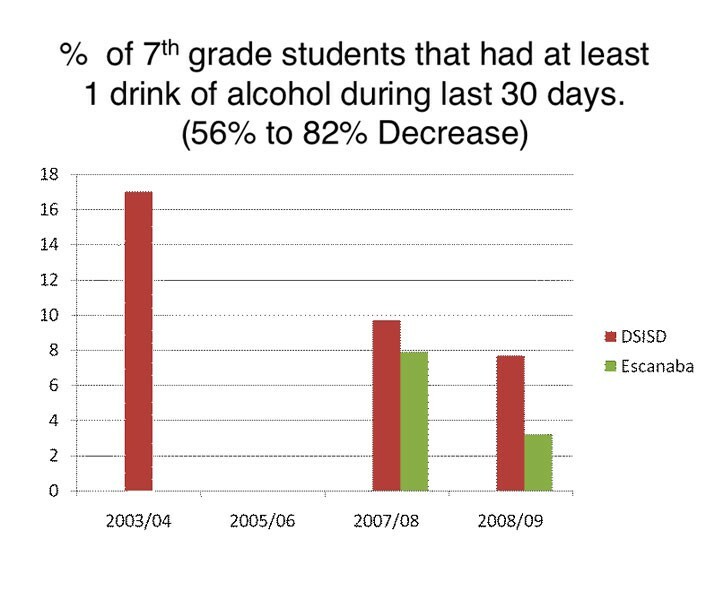 Delta-Schoolcraft Intermediate School District (DSISD) began developing the Take the Challenge • Take Charge program in 2003. 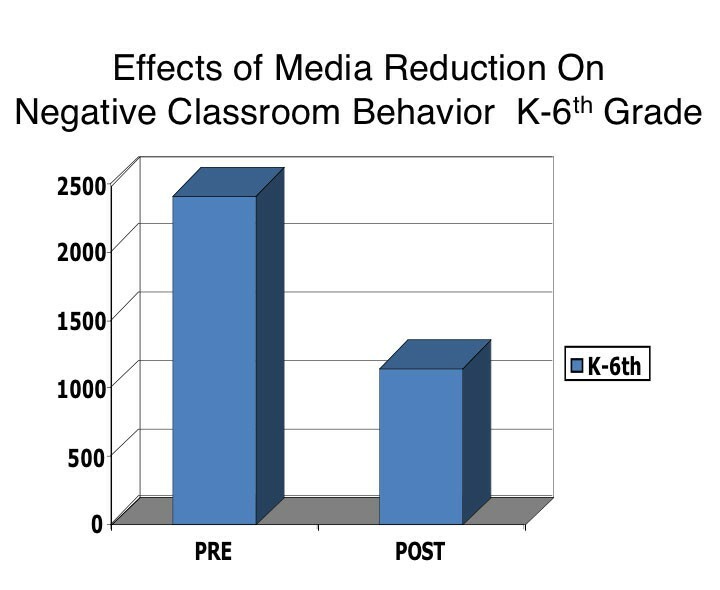 The program is designed to reduce the amount of time students and families spend using media and reduce exposure to media violence. The program includes curriculum from preschool — high school. The Take the Challenge • Take Charge program was inspired by the S.M.A.R.T. curriculum and also includes reading, writing, math, science and technology instructional activities that have been aligned to the new College and Career – Ready Common Core standards. These standards have been adopted by 48 states. 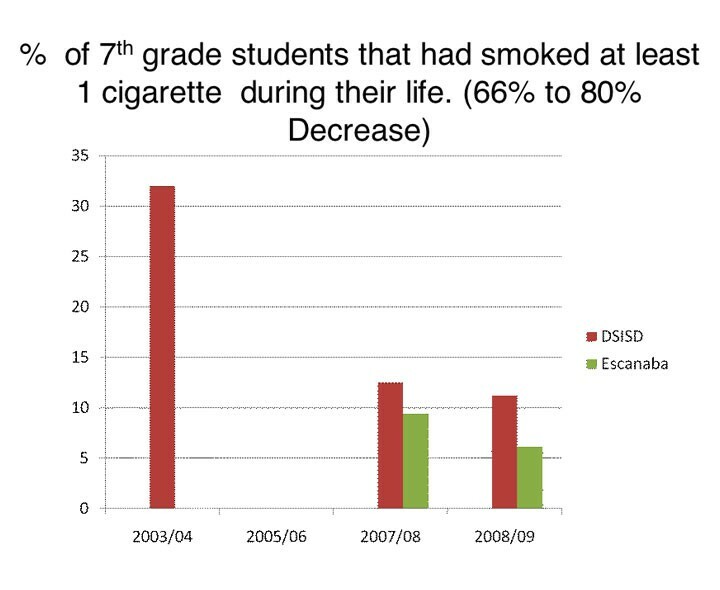 The middle school and high school program includes lessons that educate students about the effects of excessive media viewing and exposure to violent media. 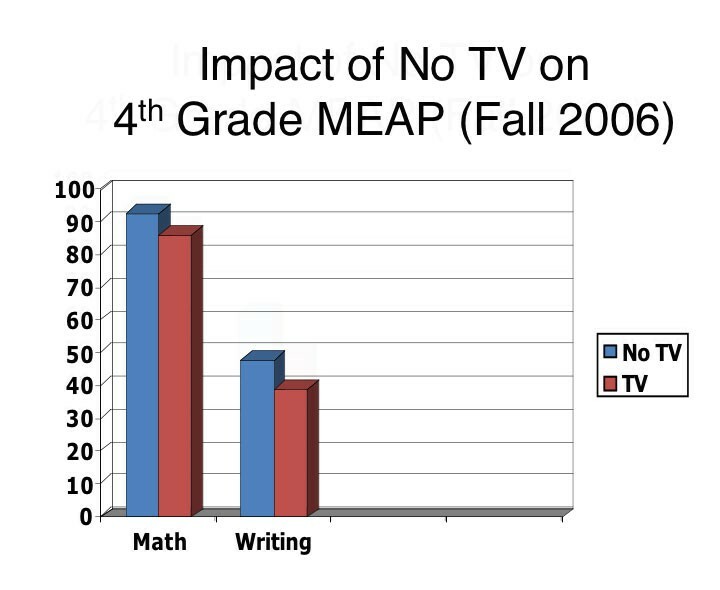 Students also conduct their own research about media use. 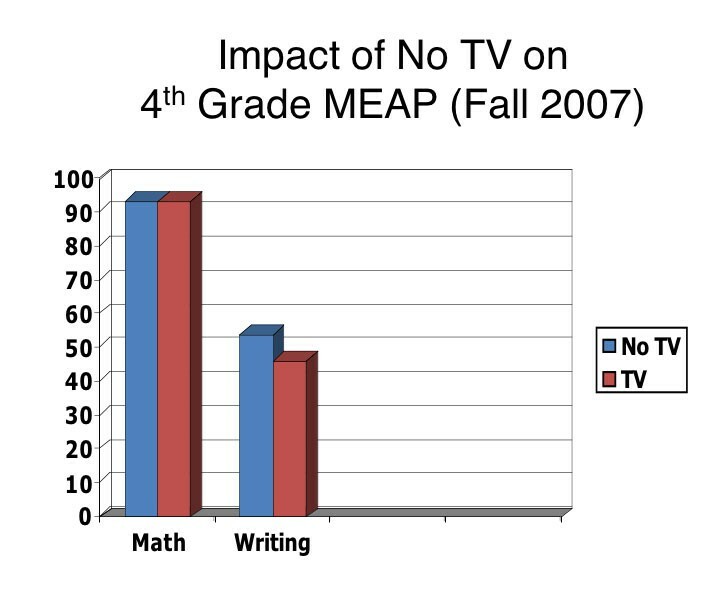 Students become committed to making changes and educating other students, parents and community members about media. Students create public service announcements, develop brochures, write children’s books, design T-shirts, and other creative products to communicate what they have learned. 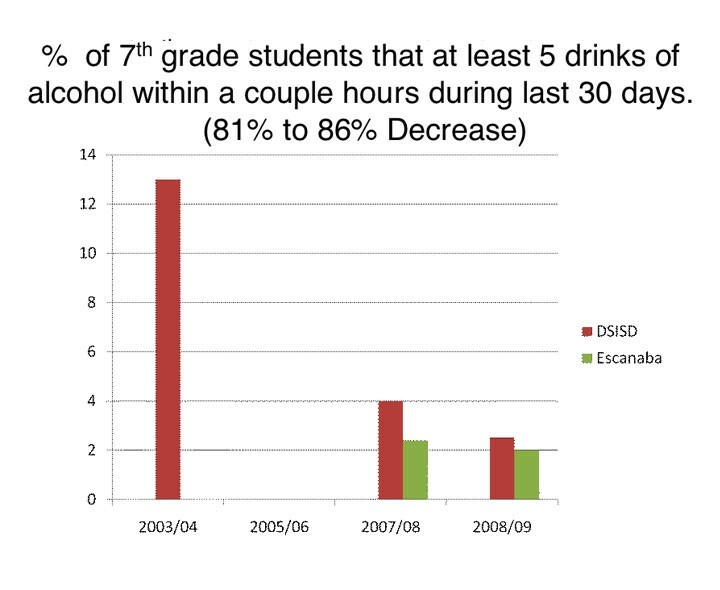 The DSISD has implemented Take the Challenge in over thirty schools and conducted playground observations in nine schools. 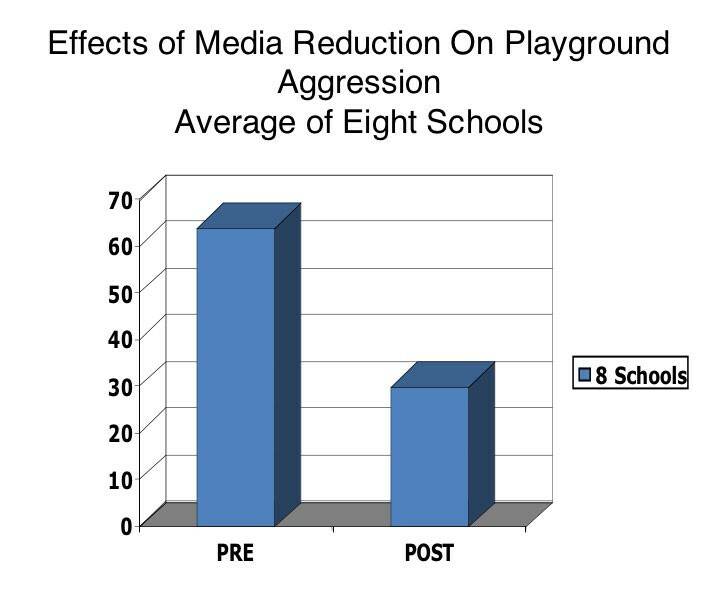 The average decrease in student aggression onthe playground was 55%. 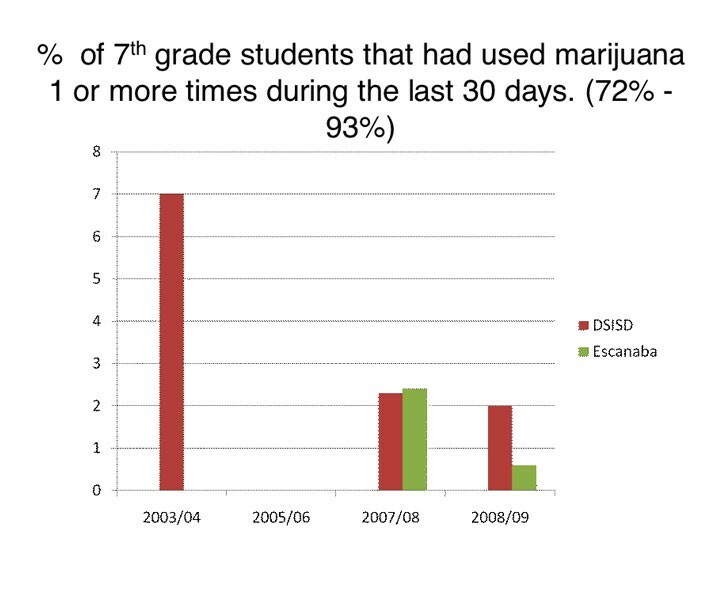 There was also a 48% decrease in negative classroom behavior. 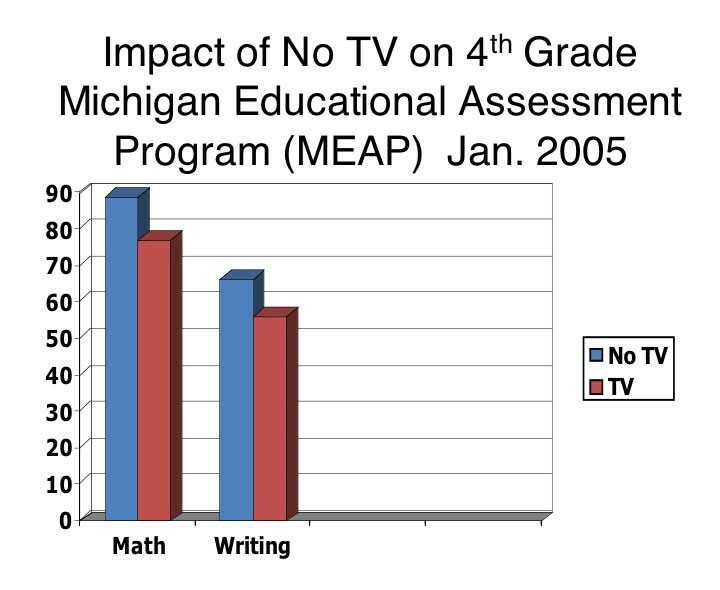 Schools that were implementing the curriculum during the state assessment saw an increase in math and writing achievement at the elementary level. 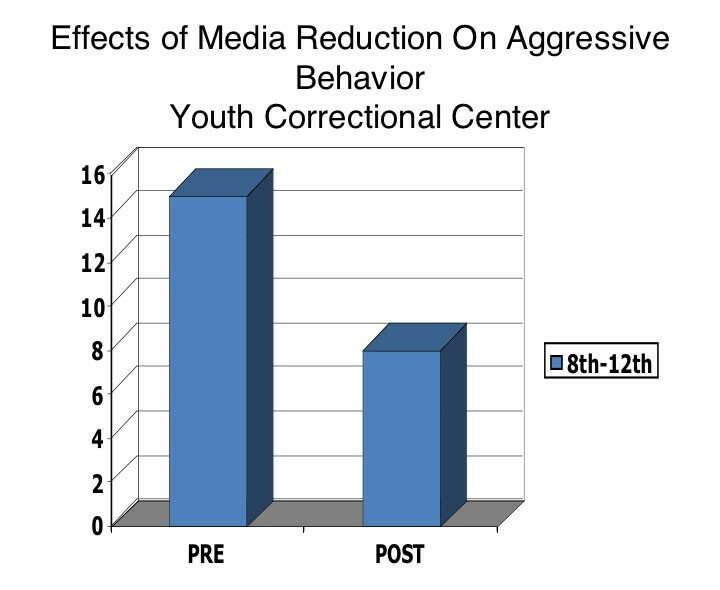 A Youth Correctional Center implemented the program and saw a 43% decrease in aggressive incidents. This website is designed to provide information about the impact of media violence and excessive media use on students as well as information on implementing the Take the Challenge • Take Charge program.